AP PGLCET 2019 Answer Key will be released after the exam. The answer key of the exam will be available in online mode only. AP PGLCET 2019 Answer Key is important for the candidates who will give the exam and wish to know about their performance in the exam. It will be released online on the official website sche.ap.gov.in. Candidates can download the Answer Key after it will be released. 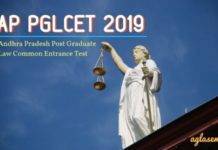 The AP PGLCET 2019 Answer Key will be available in pdf format. The Answer key contains all the correct answers to the questions asked in the exam. Candidates can verify their answers from it. Through the Answer Key, candidates will be able to evaluate their performance. How to Calculate Scores in AP PGLCET 2019? 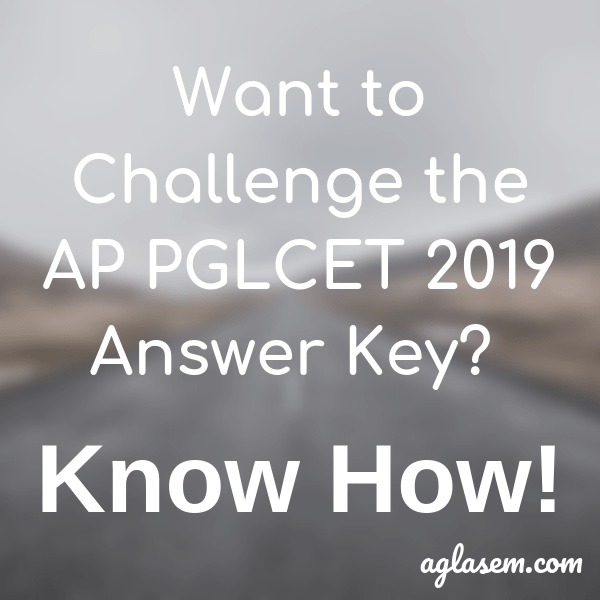 Candidates who want to know the rough idea about the scores have to make sure that they calculate the same through the AP PGLCET 2019 answer key. However, for doing so, the candidates need to ensure that they know the marking scheme for AP PGLCET 2019. Total Marks of Part 2 – 80 marks. Go to the official website, google it or you can do it by going on the link provided on this page. On the official website, click on the “Answer Key” option. By doing so, a new page will open, where you will be given the option to download the Answer Key. As you know, the Answer key is available in the pdf format, click on the Download option. It is advisable to take a print out of the Answer key. To use the Answer Key, candidates need to know about the marking scheme of the question papers. The question paper will have 120 questions carrying 1 mark each. For each correct answer, the candidate will get 1 mark. There will be no negative marking for any wrong answer. Therefore, it is easy for the candidates to calculate the marks. Add one mark for each right answer and calculate all the marks. By doing this, the candidates can have their estimated marks. If the candidates find any kind of error in the Answer Key, then they can object about it, as the authority will provide the option to challenge the Answer Key. The allegations made by the candidates will be checked by the respective authority, and if they find any error, the Final Answer key will be released. To challenge the Answer Key, the time period will be just after its release. The candidates will get only limited time to do so. 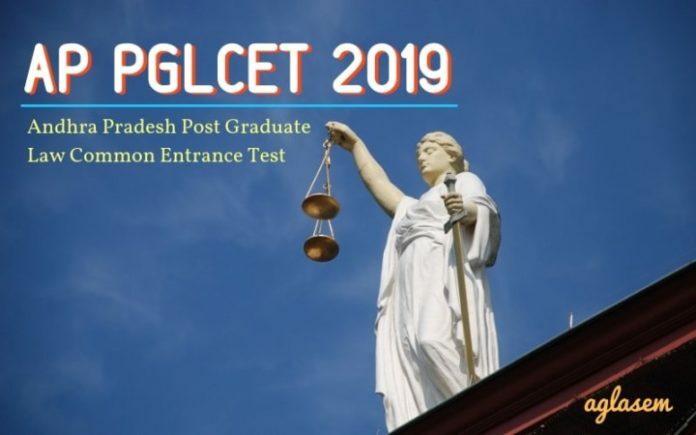 The result for AP PGLCET 2019 will be accessible through the official website of APSCHE. The candidates can download the result through their login. Candidates have to provide the details such as their hall ticket number, registration number and date of birth and submit. On the basis of the result of AP PGLCET 2019, the candidates will get a scorecard. AP PGLCET Exam pattern will help the candidates more about the examination itself. Students may find the exam pattern for AP PGLCET 2019 from below. Type of Questions – Objective type including multiple choices questions. Total Marks in Part B – 80 marks. AP PGLCET 2019 exam is conducted by Sri Krishnadevaraya University on the behalf of APSCHE. The candidates who have completed their graduation in law (3 years/5 years) LLB programme can appear for this entrance examination. The exam is conducted at 16 exam centres in English language only. Students wil be asked questions on the basis of their prior knowledge of the LLB syllabus.